Naomi Clement is a Canadian artist and educator who explores ideas of home and belonging through the powerful lens of functional ceramics. She received her MFA from Louisiana State University in 2017, and her B.F.A from the Nova Scotia College of Art & Design University in 2003. 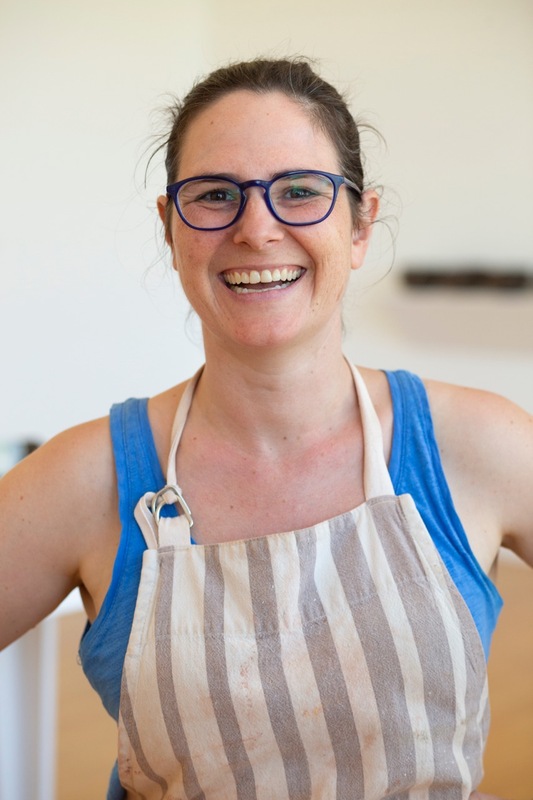 Naomi has participated in residencies, given lectures and workshops, and exhibited her work across Canada and the United States. She recently served as a board member for the National Council on the Education for the Ceramic Arts (NCECA), and was named a 2017 Emerging Artist by Ceramics Monthly magazine.